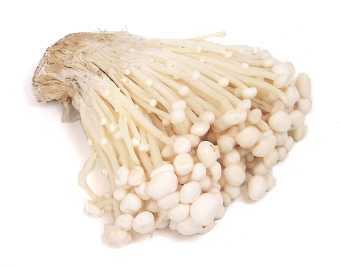 Mushrooms & Risotto – Jay Luker – Really? ... Wow. I started with a recipe from here, but I left out the butter and added two slices of pancetta, diced. Also, in addition to the porcini I added some fresh, sliced criminis. It came out really rich and dark looking from the liquid used to soak the porcinis. It was good, but not fall-off-your-seat good. I think next time I’ll use butter. There’s this perception (myth?) that to make risotto you basically have to be standing over the pot stirring constantly as the rice absorbs your broth in small batches. But I remember a section of Bill Buford’s Heat where he says that’s basically bunk and that so long as the heat is low you can dump all the liquid in the pot, cover it and walk away, and still get the expected result. I did a little of both–stirring a lot, but also walking away to work on a salad occasionally. 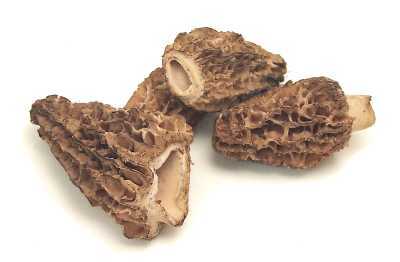 The dried morels were about $16 for a 1 oz package. Yum *but *ouch.